When Beyond Good and Evil 2 was Ubisoft’s second showing at E3, I was unsure of how much we were going to get. 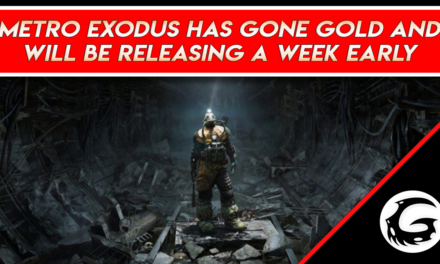 As expected, I was not surprised when we didn’t get a whole lot of anything from the team on one of the most anticipated titles of the year, disappointed, yes, but not surprised. I’ve grown to expect developers to provide teasers and state-of-game discussions for their opening, saving the juicy gameplay and discussion and big reveals for the end of the show. I must say that I hoped for a bit more gameplay than a brief teaser that showed off the game engine and a bit of the city, but we can only take what we get. Without further ado, here’s what we’re getting from Ubisoft on their one of their newest games Beyond Good and Evil 2. After last year’s E3 we did get a decent gameplay demo, courtesy of Michel Ancel. If you haven’t already seen it, you can find it here. I have to say that the in-dev footage looks very pretty. The city looks absolutely stunning. 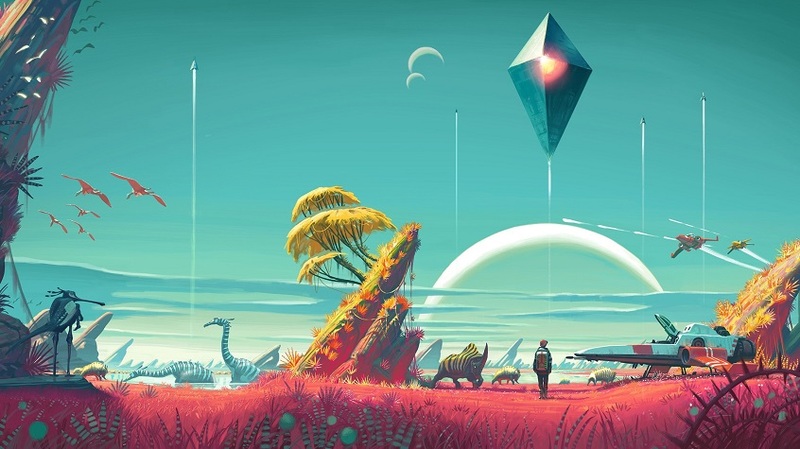 Anytime I enter a grand scale, open world, sci-fi game, I’m very excited to see a game with diverse planets that really capture that melting-pot effect when multiple species and cultures intermix for a very long time. The small ships look fast, flexible, and maneuverable. I must say I am interested to see how effective the small ship maneuvers are in a real dogfight. Beyond that, The only thing that we’re really missing here is a little bit of combat gameplay and a tour of the overhauled mothership. I have to say that watching the screen pan out to reveal the scale of first the statue, then the city, then the continent impressed me with a sense of scale that I haven’t seen in a game in a very long time. I must say that Beyond Good and Evil 2’s massive, seamless, open world, is a very ambitious venture, to say the least. From what we’ve been given during the developer discussion and the reveal trailers, we’re getting a prequel. I personally don’t mind prequels, but it’s been three days and I’ve already seen the gaming community start their traditional bickering over whether or not a prequel was the best direction to take the series. Ubisoft’s space opera will be taking place before the original title. 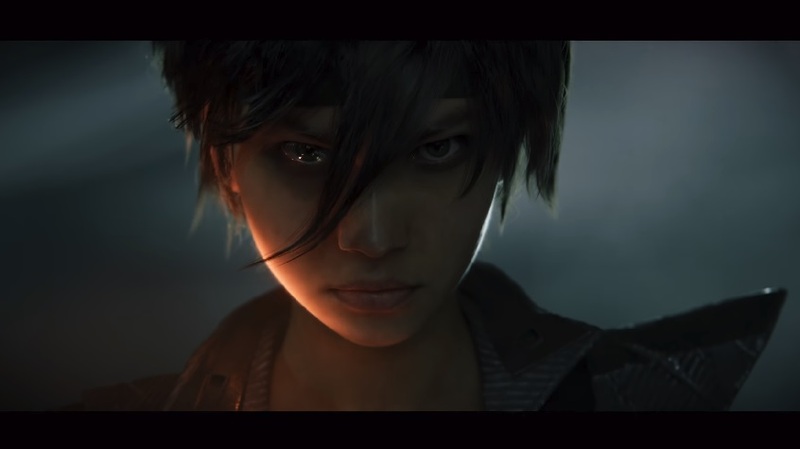 Initially, the developers hinted that we would be seeing the world of Beyond Good and Evil about a generation before Jade was born but thanks to that cinematic trailer, I’ve got a hunch that she’ll be making an appearance in the game. A significant portion of the game will be taking place in the unexplored reaches beyond System Three, but there will be plenty of opportunities to explore the massive, seamless open world that Ubisoft has been striving to create. The player will be able to take their ships from the docking stations on the planet surface directly into orbit and to explore the system, a feat that I’m sure was difficult to pull off. Seamless integration is a challenge in open world games that have wildly varying physics environments. Moving from atmospheric flight to zero-g is typically an experience accompanied by a loading screen, or at least a great deal of stuttering while the engine applies the changes to the environment. If the environmental transitions are smooth, I for one will be very impressed. Like I said. Just a Hunch that Jade we’ll be in Beyond Good and Evil 2. If we’re not playing as Jade, then who will be our main protagonist. Nobody knows except you. That’s because in Beyond Good and Evil 2 the player will be able to create their own character and customize them before the game’s start. It is currently unclear what role the player will take in the story, except that they will be connected to the Gada. The character customization will also come with the integration of co-op gameplay fully available at launch. The complete details on character creation and customization are unavailable as of now. but the developers have implemented a system to encourage community engagement known as the Space Monkey Program, which is dedicated to interacting with the player-community and integrating their feedback into the game. This level of community engagement brings me to probably the most interesting thing we got out of Ubisoft at this E3, and that’s their collaboration with HitRecord. What is HitRecord and What is Joseph Gordon-Levitt Doing here? HitRecord is an artist collaboration platform co-founded by JGL himself. At this year’s E3, Ubisoft announced that they would be partnering with HitRecord to bring player artist creations to life in the world of Beyond Good and Evil 2. The partnership is intended to get community members to compete in creative challenges on HitRecords site, which will allow the developers to work with those content creators to put their art, music, and whatever else they can come up with, into the game. I think this a very interesting way to get the community involved in the creation of a game beyond the traditional Kickstarter and Alpha/Beta Early Access methodology. I think that this is a positive change for Ubisoft and I’ve been generally impressed with their massive increase in an effort towards community outreach. We’ll see if this method of collaborating with fan artists and content creators will pay off for them or if they’ll have to sift through mountains upon mountains of memes. If you’re interested in signing up for the Space Monkey Program, click here! If you want to check out the creative challenges on HitRecord and possibly see your work put into the game, click here! Keep up with us for gaming news, guides, and game reviews here! 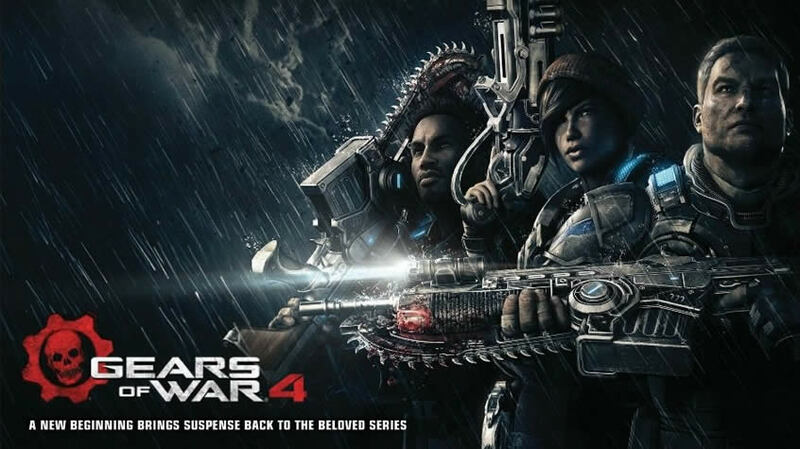 Gears of War 4 gameplay shows new enemies and Marcus Fenix!